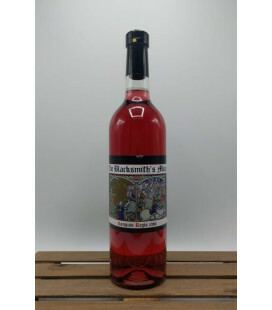 The Blacksmith's Mead Cherrynomus Bosch A meadery without a cherry mead? That would be nearly impossible. We gave ours our own twist. Cherrynomus Bosch was fermented on tart cherries (noorderkrieken) and matured on extremely sweet black cherries. The result is a very balanced mead whose flavour profile will still undergo some changes during aging. 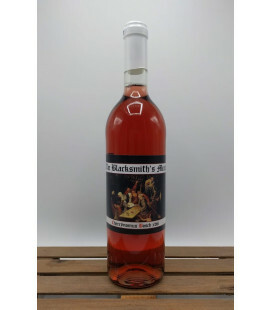 The Blacksmith's Mead Sanguis Imperatoris Sanguis Imperatoris is our black currant mead. Like the 2017 batch, it is rather dry. People who are not too fond of sweet meads will be very pleased when they taste our Sanguis Imperatoris. 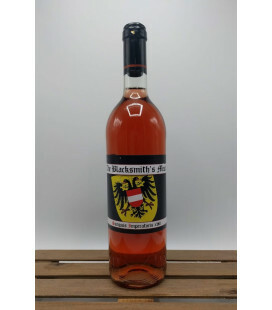 It has got a profound black currant aroma and thanks to the structured tannins it has a beautiful body. 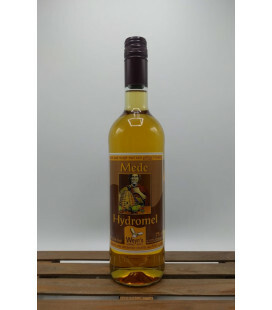 Weyn's Mede (mead) Hydromel - mild Mead or hydromel has the reputation of being a "drink of the gods". Mede is made by fermenting water and honey. The name finds its origin in the Celtic 'médhu', which means honey. 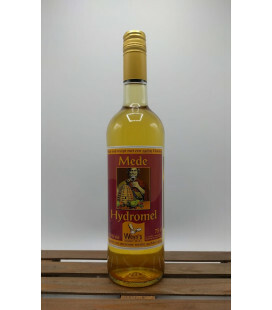 Weyn's Mede (mead) Hydromel zesty Mead or hydromel has the reputation of being a "drink of the gods". Mede is made by fermenting water and honey. The name finds its origin in the Celtic 'médhu', which means honey.